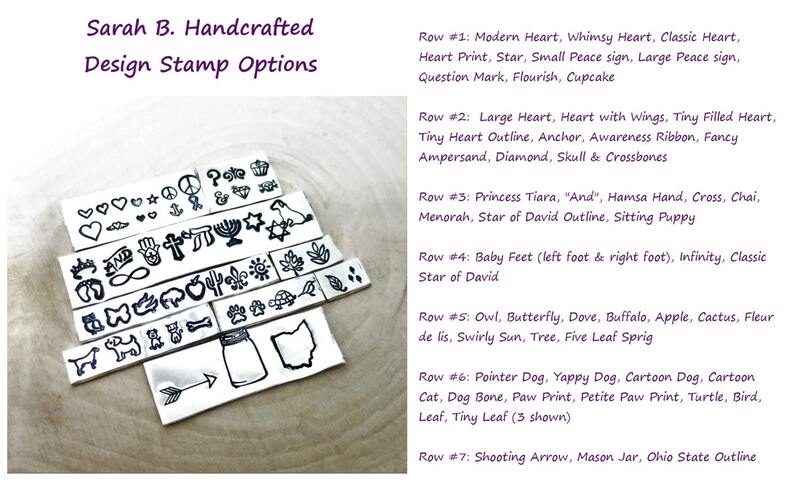 A gorgeous 5/8" sterling silver disc (18 gauge) will be hand stamped with the outline of a mason jar. 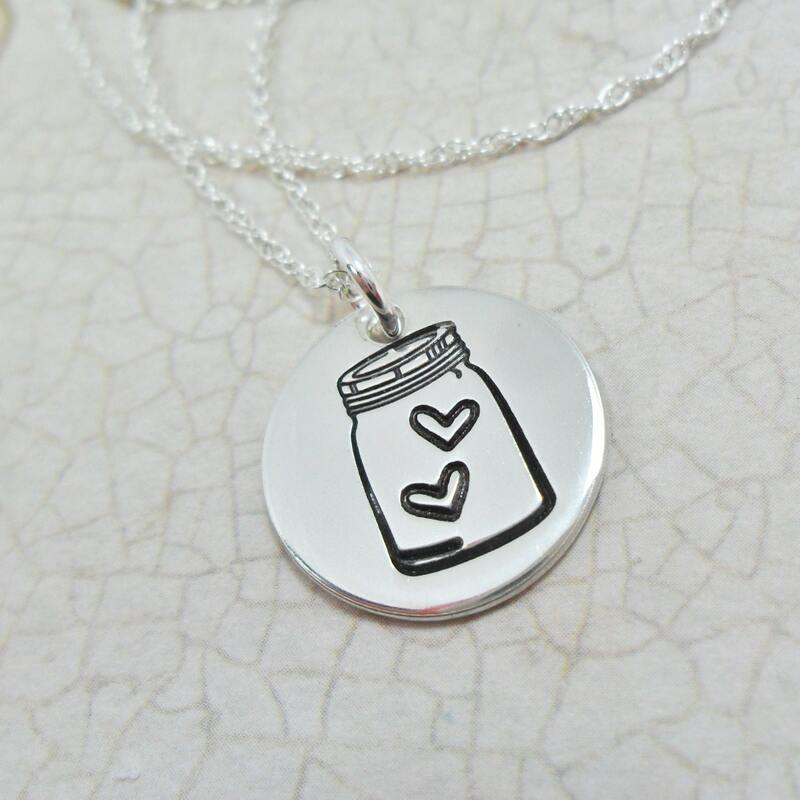 Inside the jar, up to three hearts may be hand stamped. 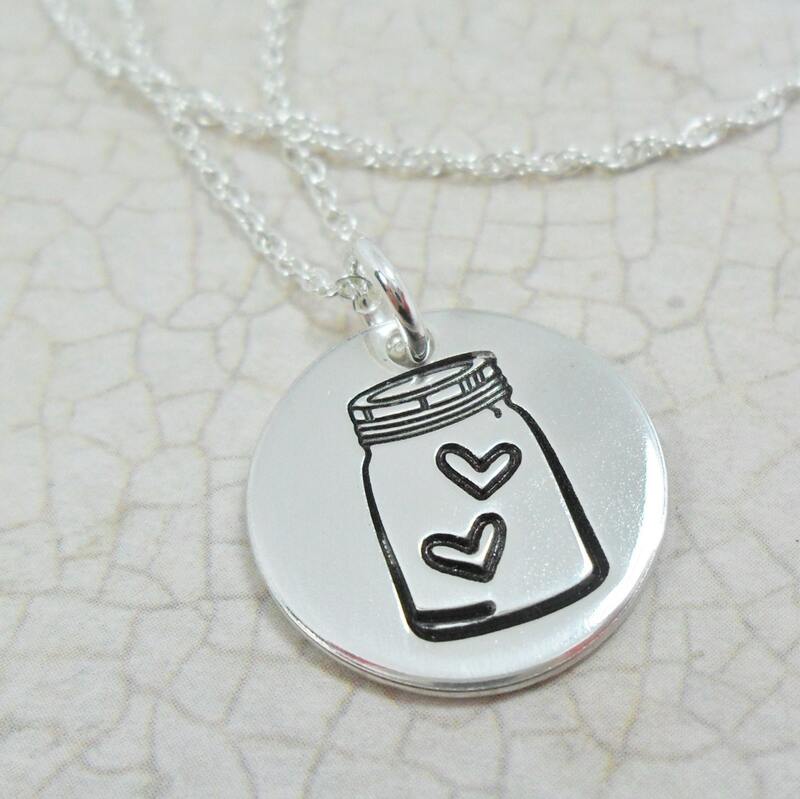 The hearts and mason jar will be oxidized (darkened) for depth and contrast. The pendant is paired with a lovely double rope chain--your choice of 16", 18" or 20". 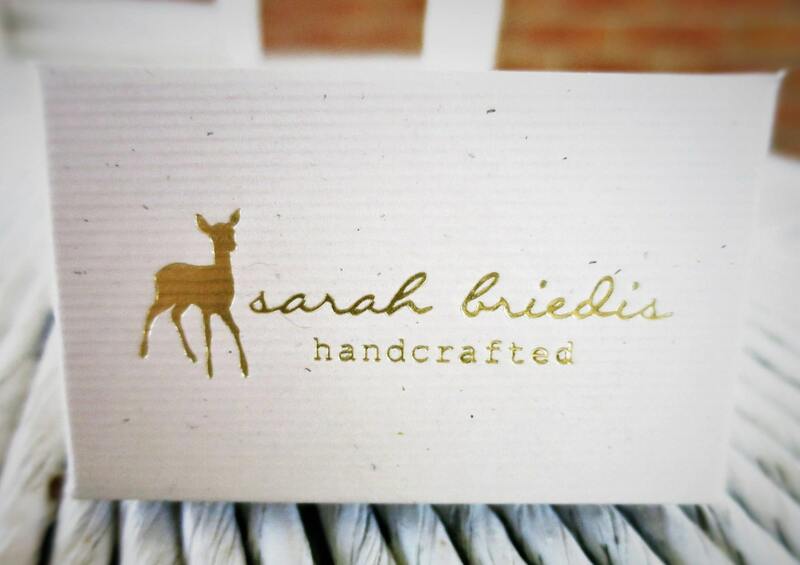 --Would make a cute gift for bridesmaids if you are going with a rustic theme.